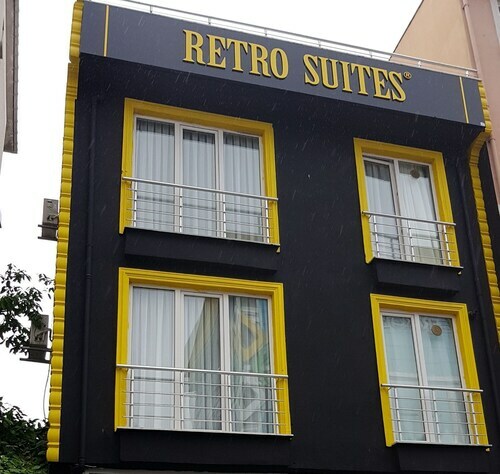 Located in Pendik, this lodge is 1 mi (1.7 km) from Pendik Port and within 3 miles (5 km) of Neomarin Shopping Mall and Pendorya Shopping Mall. Kartal Marina is 2.9 mi (4.6 km) away. Istanbul Pendik Station is 10 minutes by foot. If you're looking for accommodation that brings local styles to bear on its rooms and service, Istanbul Lodges could be the perfect pick. 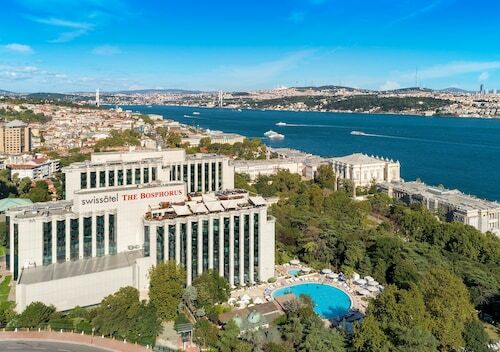 Not only do they channel the unique character of the place to offer stays that'll really immerse you in the Istanbul vibe, but they also tend to have locations that promise a much more up-close-and-personal encounter with surrounding nature and countryside. The upshot is that they're tailor-made for travellers who like an adventure, love to explore the great outdoors and want something a little different from their next holiday. Lodges are the perfect accommodation choice for lovers of the great outdoors. While there might be a few options on the menu in more built-up areas of the destination, it's much more likely that you'll find the wealth of Istanbul Lodges somewhere wild. You'll wake up to the chirps and calls of Mother Nature, and get to enjoy one of the more off-the-beaten-path corners of Istanbul as a whole. It's a good idea to think about packing the hiking boots, the strudy rucksacks and all manner of other adventure gear if you do opt to bed down in Istanbul Lodges. The more natural setting of these sorts of pads ensures there's plenty to do for budding explorers. That could be anything from short nature trails and peaceful boating outings to long-distance hiking expeditions or adrenaline-pumping water sports – it just depends on the particular lodge you choose. The outdoorsy vibes of a holiday lodge aren't the only bonus. There's also the fact that these stays tend to be much more local and charming than large-scale hotel resorts. There are often local owners involved, happy to give the top tips on exploring the surrounding area. 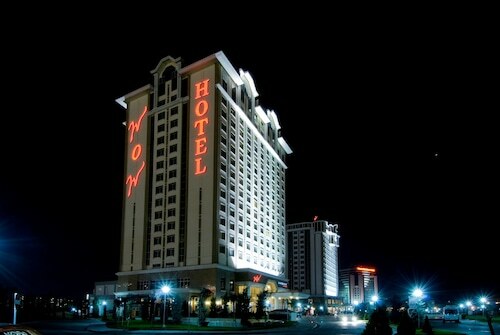 There tend to be fewer rooms than the big hotels, which keeps things intimate and personal. There are occasionally touches of vernacular design and architecture. It all adds up to create an accommodation option that rarely fails to check the boxes for the culture-loving traveller. We've made it really easy for you to home in on the best Istanbul Lodges. Our intelligent search results and map tool can help you discover the top-rated holiday lodges right across the destination. You can even zoom in and out to reveal lodges close to the landmarks and natural attractions you're most excited about, which means you'll only ever be a hop, skip and a jump from that fulfilling travel experience you're searching for. So, whether it's a rustic stay somewhere surrounded by the wilder reaches or just a compact hotel that has plenty of local heritage, ebookers and its wide range of lodge stays is sure to have you covered.